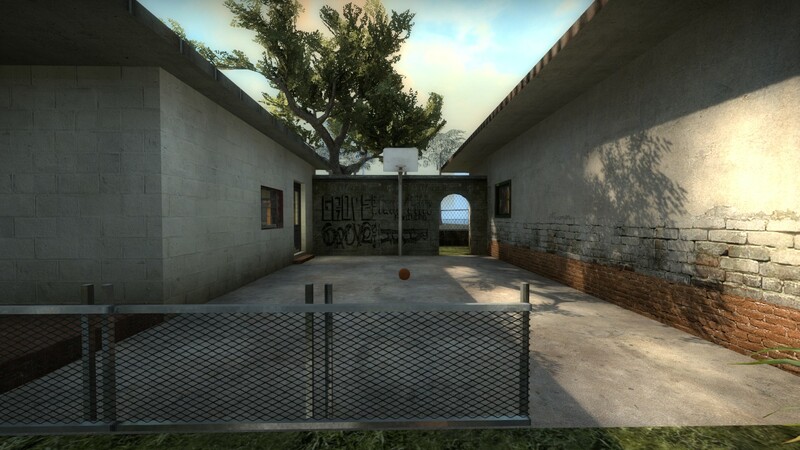 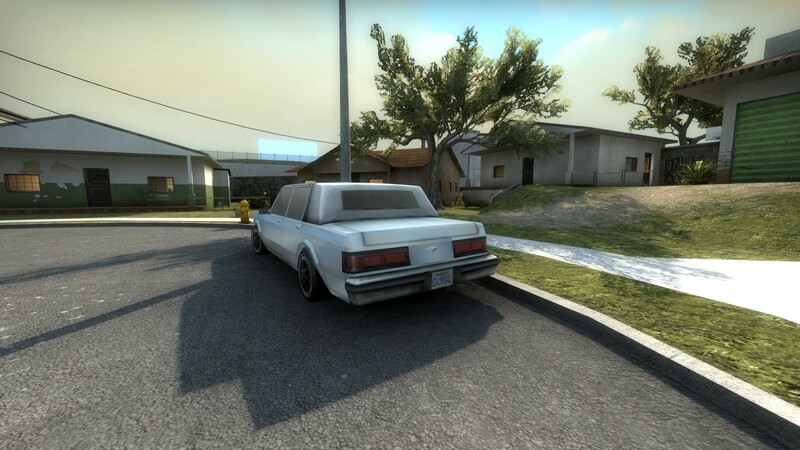 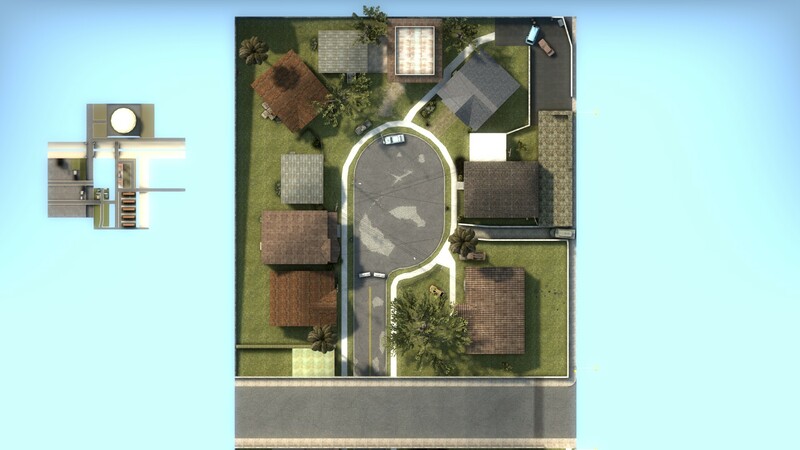 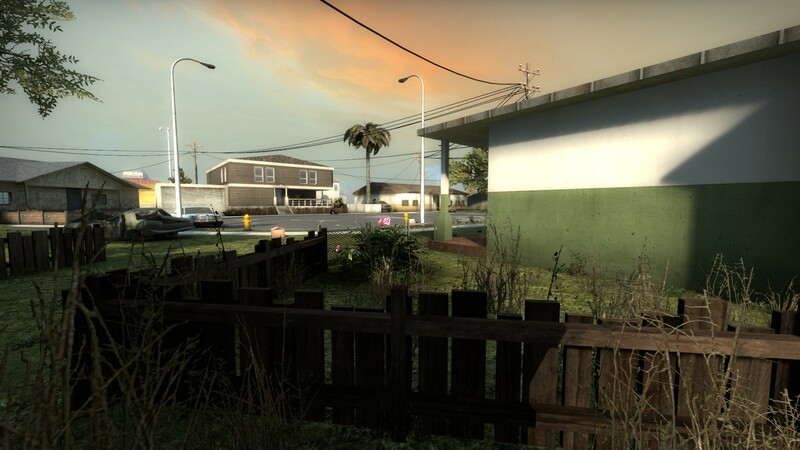 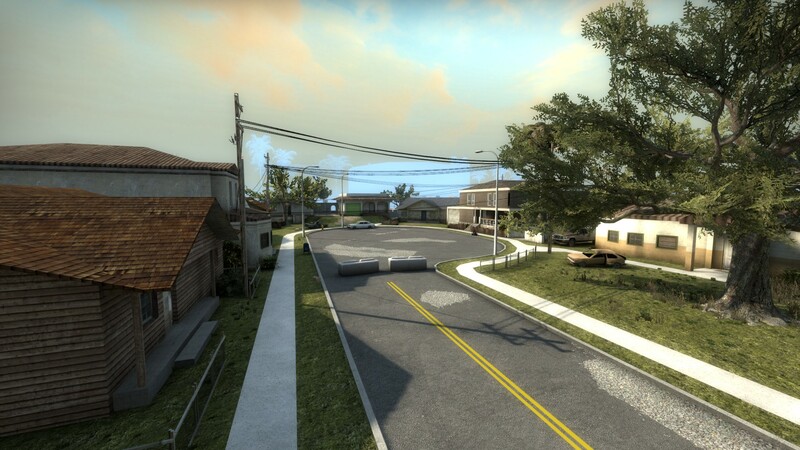 In case somebody doesn't know, in 2016 I've been working on a custom map that puts Grove Street, the legendary dead-end from GTA San Andreas, in CS:GO. 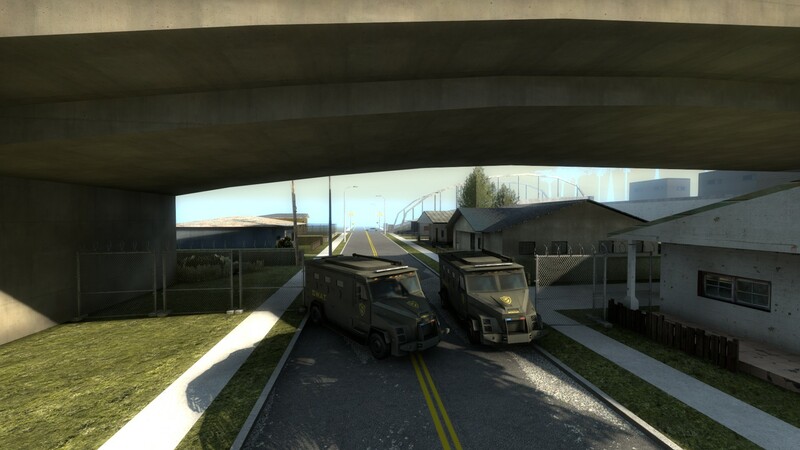 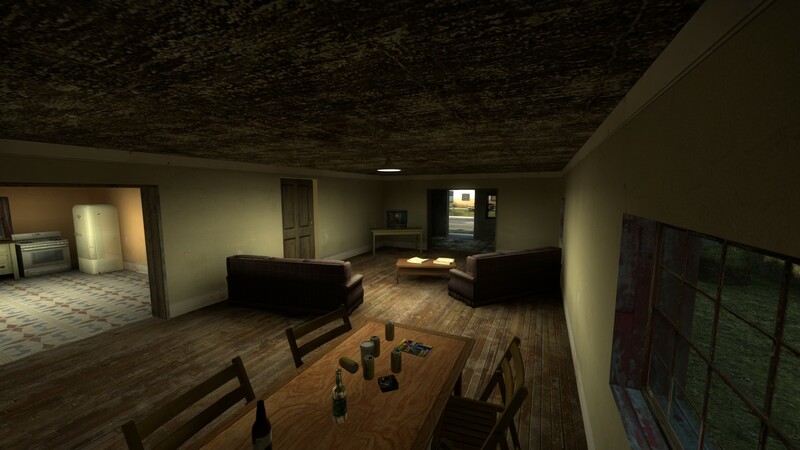 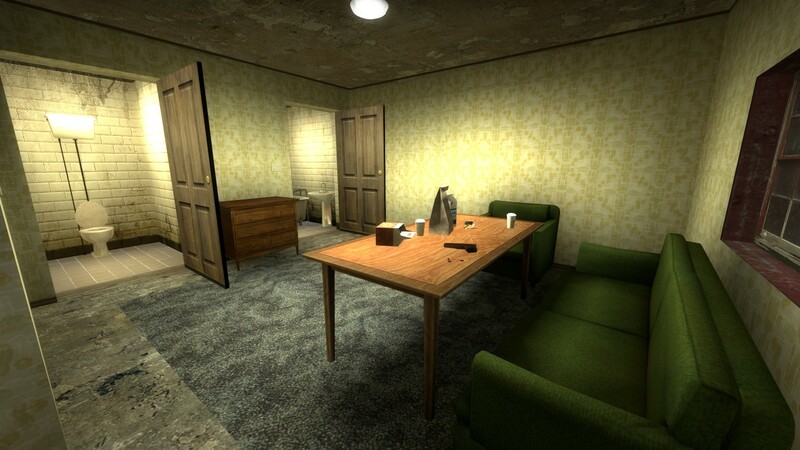 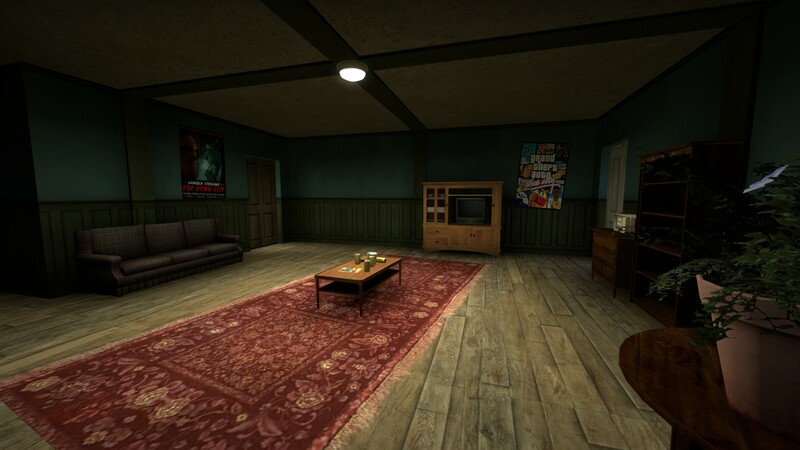 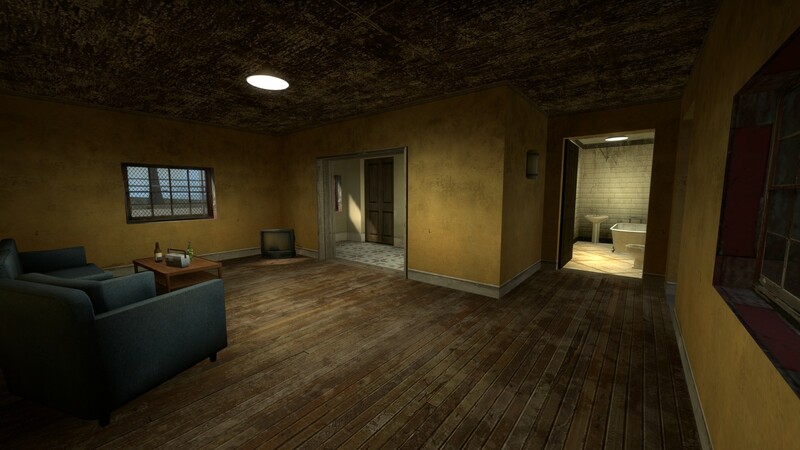 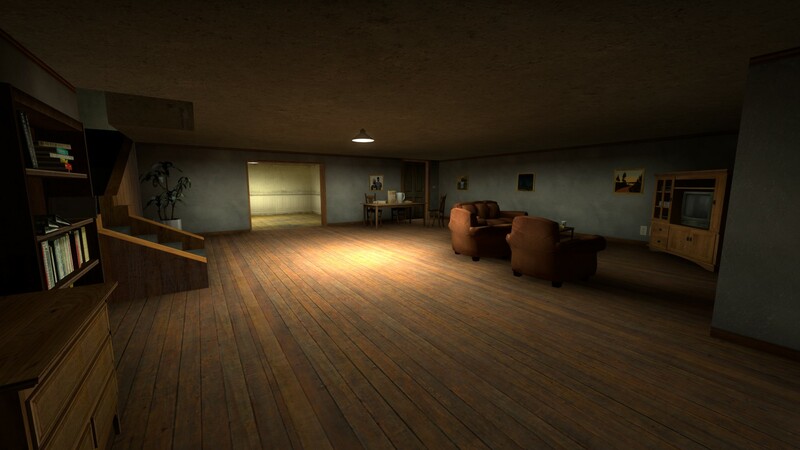 Unfortunately, the map is not released, although is almost completed. 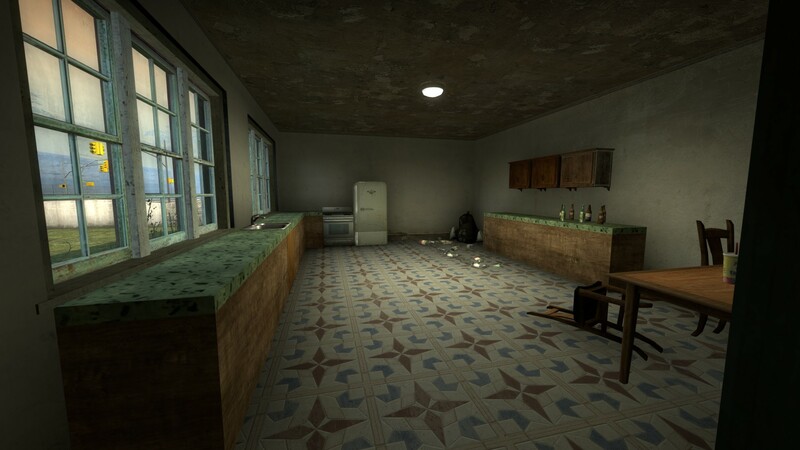 I don't know when I release, but I'll make sure to post here once I do.